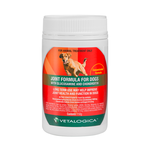 Why buy Joint health products for your dog? 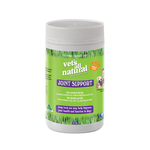 Keeping your dog comfortable and free from the pain of arthritis is easy with joint care products. 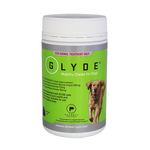 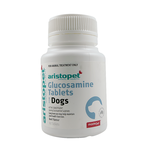 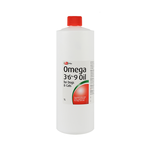 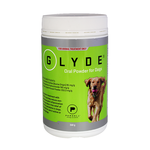 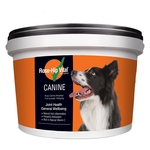 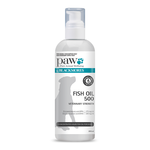 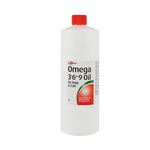 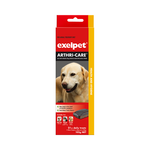 Why let your dog suffer when there are so many joint care products available? 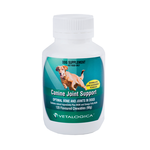 Arthritis means 'cartilage inflammation' and it is a painful condition that affects every dog to some extent as they age. 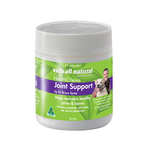 Arthritis involves thinning and inflammation of the joint cartilage, and less cushioning between bones. 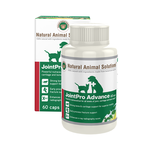 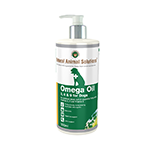 Arthritis products for dogs are varied, but all aim to either restore cartilage health, increase cushioning via joint fluid production, or reduce inflammation inside the joints. 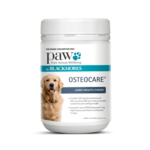 Why do dogs get arthritis? 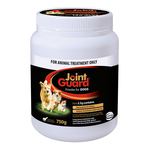 Just like us, dogs get weaker and more sensitive joint cartilage as they age. 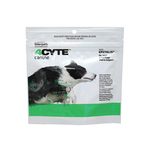 The regeneration of cartilage cells is slower and weaker in older dogs, just as it is in humans. 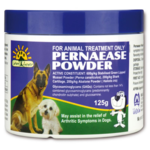 Want to know how to help your dog with arthritis? 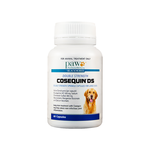 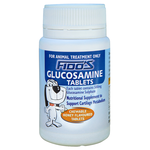 While painkillers from your vet offer the strongest relief, there are many products that can be given at home that help significantly. Supplements that promote cartilage regeneration, joint fluid production, cushioning between joints, and even decrease pain, are available to give to your dog in powder form, chewable form, or even as a ready-made joint supporting dry food. 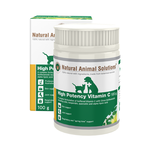 With Joint-supporting food, chewy supplements, and powder supplements, Pet Circle has everything you need to keep your dog's arthritis under control. 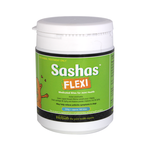 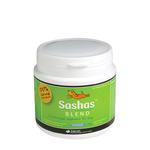 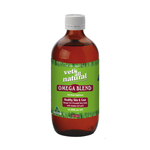 At Pet Circle, you will find all the top brands including Sasha's Blend, Joint Guard, Seaflex, Mavlab, Fidos, Rufus and Coco, and Vets All Natural.